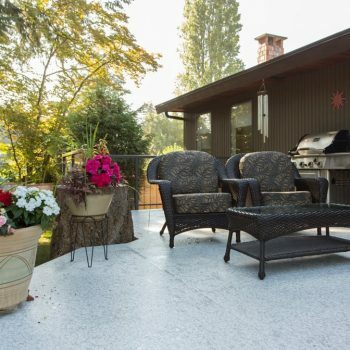 Spend more time enjoying your deck and less time working on it. 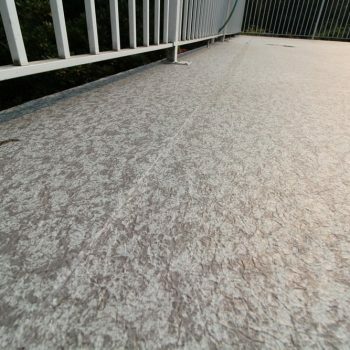 Vinyl decking is very low-maintenance, only needing periodic washing. 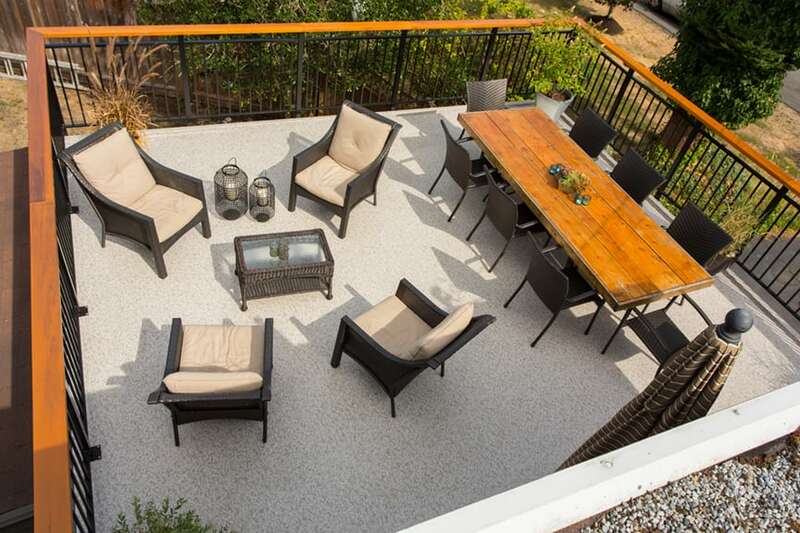 Make the most of your space. 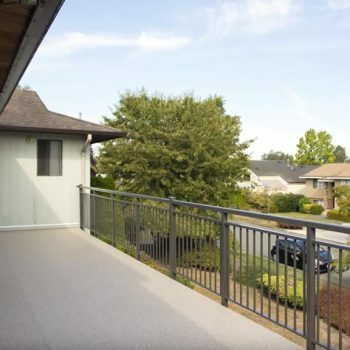 Waterproof vinyl decking membranes create more dry, usable space below upper-level decks and make for highly protective rooftop decks. 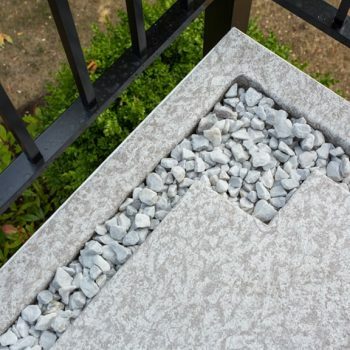 Make a choice that lasts. 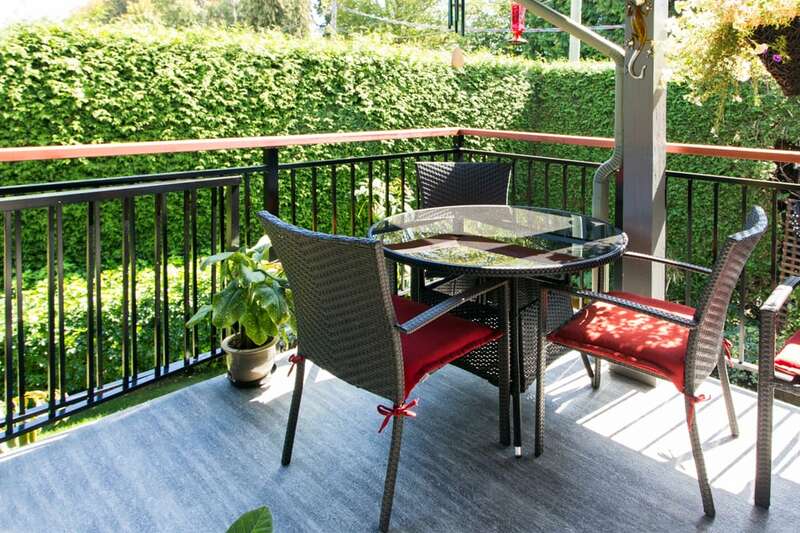 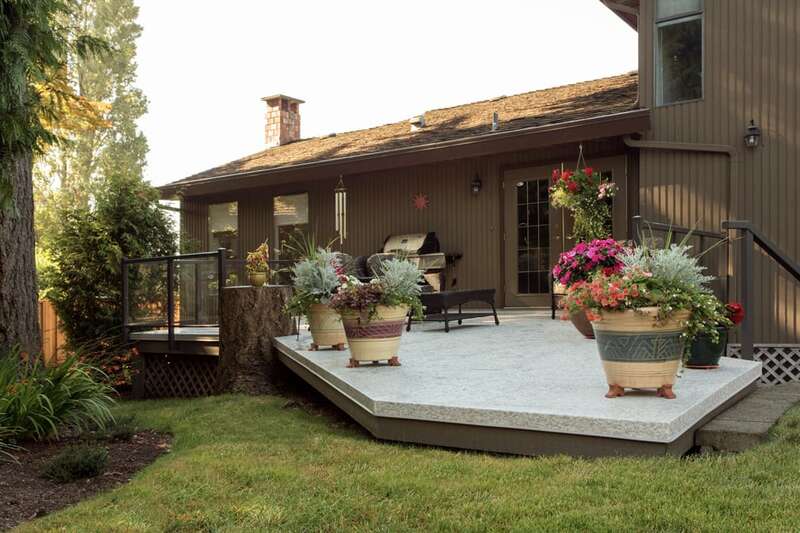 A highly durable material, vinyl decking stands the test of time. 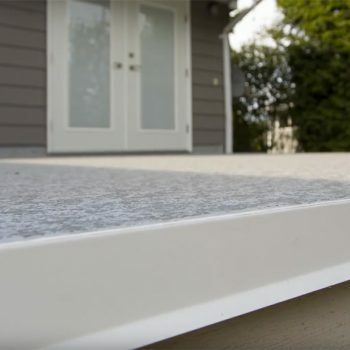 Backed by a 10-year manufacturer warranty, it’s the last deck project you’ll need this decade. 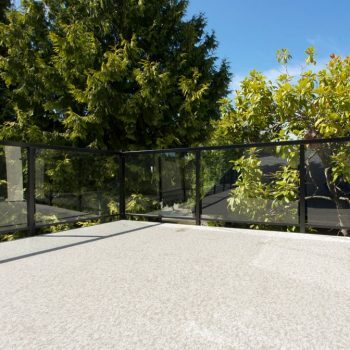 Vinyl decking is a low maintenance, affordable option for your deck, with the added benefit of a water tight membrane. 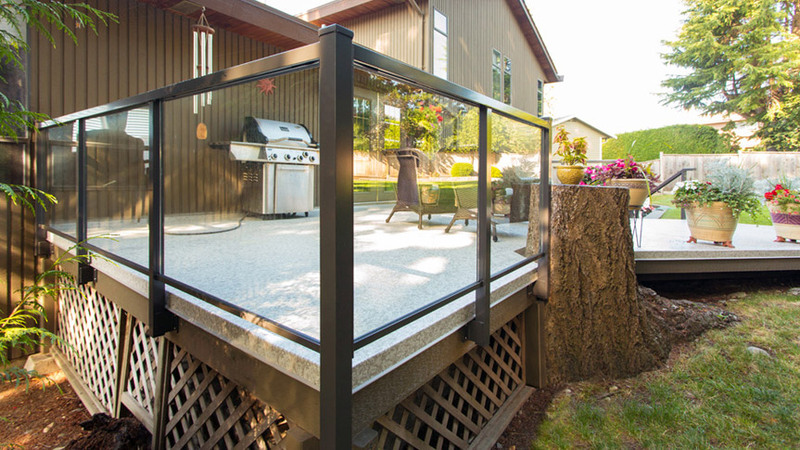 That means vinyl can be used in more applications than other decking, including over living space, storage areas, or carports. 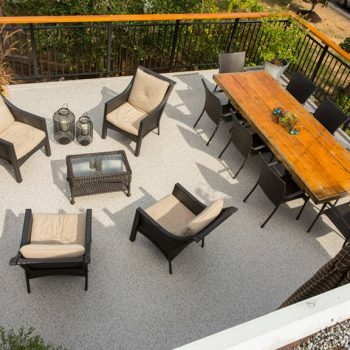 Whether used for waterproofing or not, vinyl is strong, flexible, and durable – providing an all-around solution for any outdoor living space. 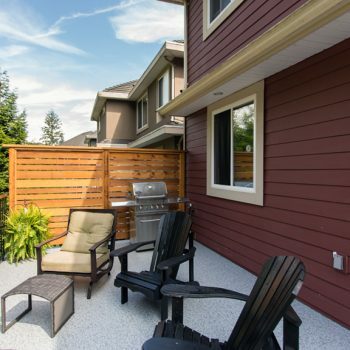 Choosing a vinyl deck eliminates the possibility of your deck cracking, splintering, delaminating, peeling, or rotting. 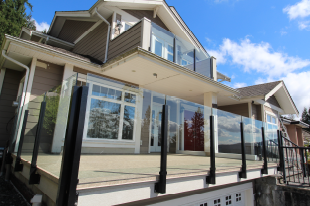 Vinyl is formulated to resist UV, mold, and mildew and is available in a variety of colours and styles. 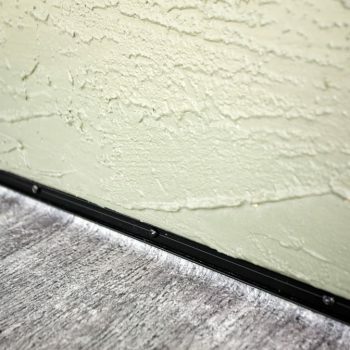 Vinyl decks look great and last. 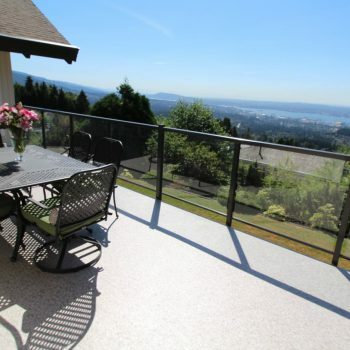 Quality materials are the first requirement for a durable vinyl deck. 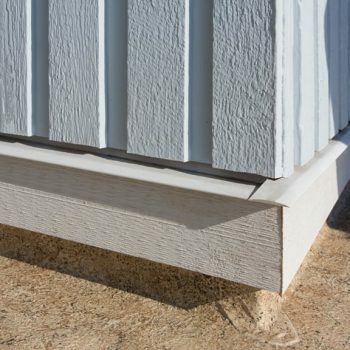 But without proficient installation, even the best vinyl decking can result in a compromised waterproof membrane. 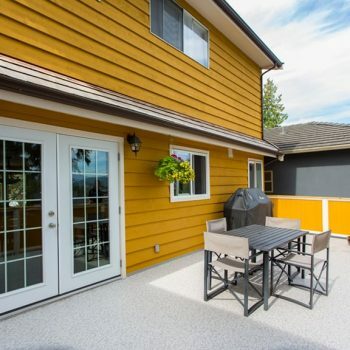 To ensure your new deck will last for decades, It’s important to have a skilled, certified vinyl deck installation company. 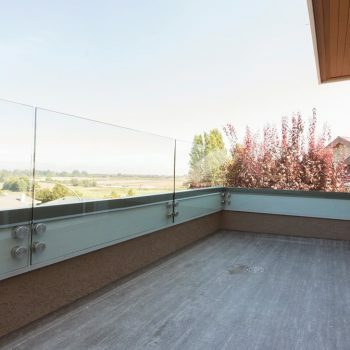 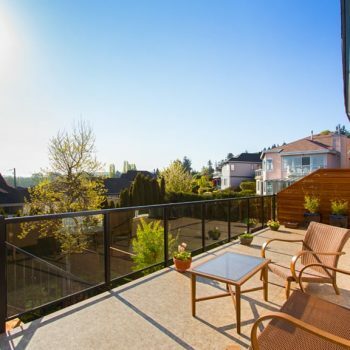 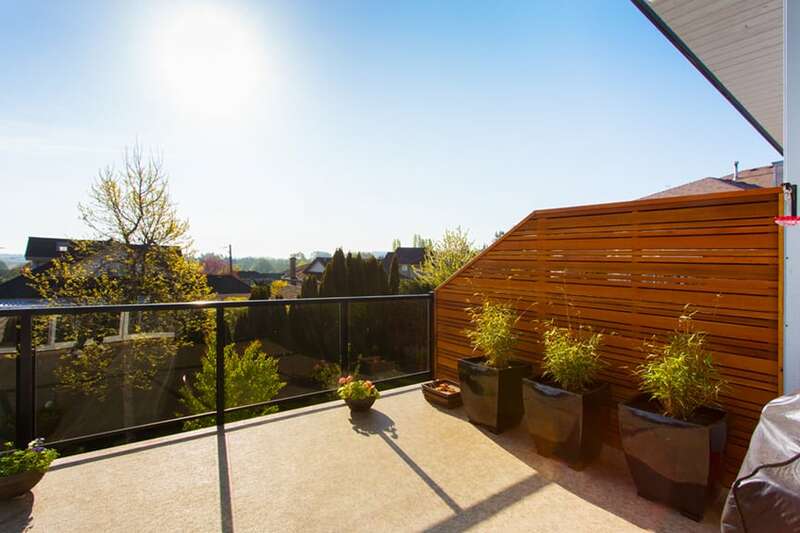 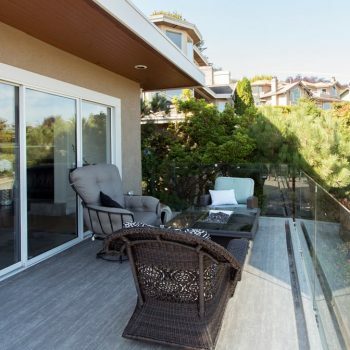 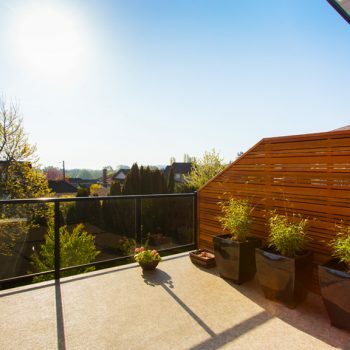 Citywide Sundecks installs vinyl decks on residential and commercial buildings across the Lower Mainland. 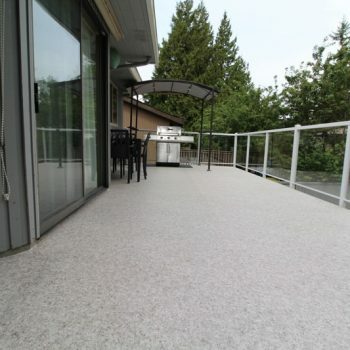 We are fully licensed and insured, and we provide a workmanship warranty on all of our vinyl deck installation services.  If you want a durable, beautiful, waterproof deck that will last for decades, look no further than the experts Citywide Sundecks.